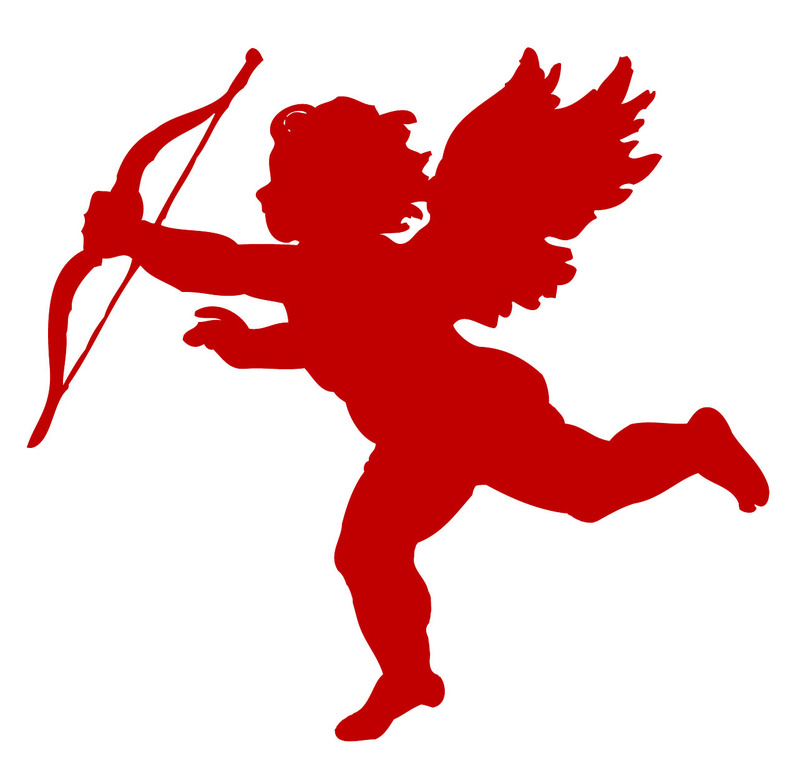 Home » Matchmaker Says » Surviving Valentines Day-to celebrate or not to celebrate?! Surviving Valentines Day-to celebrate or not to celebrate?! Valentines Day – a day when the world goes all gushy and we spent millions on flowers, chocolates and all things romantic. The Hallmark holiday is great for couples but when it comes around single people typically are not as enthusiastic about the romantic day of love, understandably. Instead it’s often a stressful time and if you’ve started seeing a potential long-term partner, then it can be tough. How far do you go to show your love without scaring him or her off? How many dates constitute a relationship? And how big should your card be, if you decide to get him or her a card to express your love? The day of love is supposed to be a day of romance, but love never flows easy – flowers ain’t cheap and restaurants are booked solid. You might feel you have to live up to your partner’s expectations but even deciding what those expectations are can send you into a spin. And if you just started dating, you might not be sure if anything’s expected at all, cue the long conversations with friends about whether you should mark the day or ignore it like the elephant in the room. Fortunately, there are alternatives to the Valentines frenzy. Whether you’re single, dating, or hoping for a hot date on the night of the 14th of February, you can make it a day to remember for all the right reasons. If you are with a matchmaking agency or online dating and things are ticking away nicely, here are three options to help you decide on how to mark or not mark the day of lurve. -You could bring it up – casually mention the impending elephant perhaps the week leading up to Valentines Day. You can ask if your date has any plans and if he or she would like to go for coffee, lunch or dinner on the 14th of February. If it falls midweek, you could always suggest meeting up the following weekend. It’s casual so you’re not giving out signals of commitment and your date may not read anything more into it than just meeting up at the weekend, like a regular Saturday night. Even better, you might find that you were both secretly the other wanted to skip or celebrate the day and so by talking about Valentines Day, you might discover you both have the same feelings about it – another common interest that you share! Just remember if you do talk about it, be careful that you don’t declare your undying love or act like a diva about the importance to you of marking the day – that is sure to scare him or her away. -You could ignore the day altogether but beware – you are sending clear signals that you don’t consider that both of you are in a relationship just yet. But maybe you aren’t and that’s great – you’re both possibly on the same page and so ignorance is a great way out in this case. Maybe next year you both will be in a different place and can declare your undying love for one another on a boat in the Mediterranean! A word of caution: if you do ignore the impending day, be sure your date wants to ignore it also, otherwise you can appear like you have commitment issues and leave your date angry and hurt. -Or you could just go for it. What harm could it do, you’re fun, the day is fun and you’re getting into the spirit of a day that is celebrated all across the world! So if you go for it, go for it big is what we say – give flowers, buy chocolates and make romantic plans. You’re not asking your date to run up the aisle with you – it’s a signal of generosity and that you care. He or she can give the flowers to a relative like a mom or granny if the roses offend. Be careful if you go for it – if you make too big an effort i.e. hiring a helicopter for your other half, then it can give the other person the wrong signal altogether and avoid any proclamations of undying love that you will want to take back later. If you’re not already in a relationship, while the roses, chocolates, and oversize cards of Valentine’s Day can be a heart-shaped reality check, don’t stress out. It’s one day of the year so there are 364 other days in the year to find romance. And as upset as you may be that you don’t have a date on the most romantic day of the year, avoid putting negative comments about the day on your facebook or dating profile – it’s one way to turn off potential dates for Valentines Day next year. Instead, treat yourself to a pampering treatment, giant bar of organic chocolate or head out on the town with your single friends. Who knows? You could meet a Romeo or Juliet who’s in the same boat! Hey, you can even buy yourself some roses.